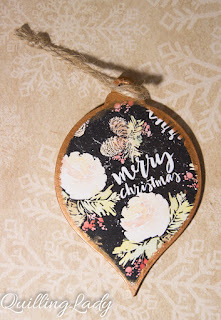 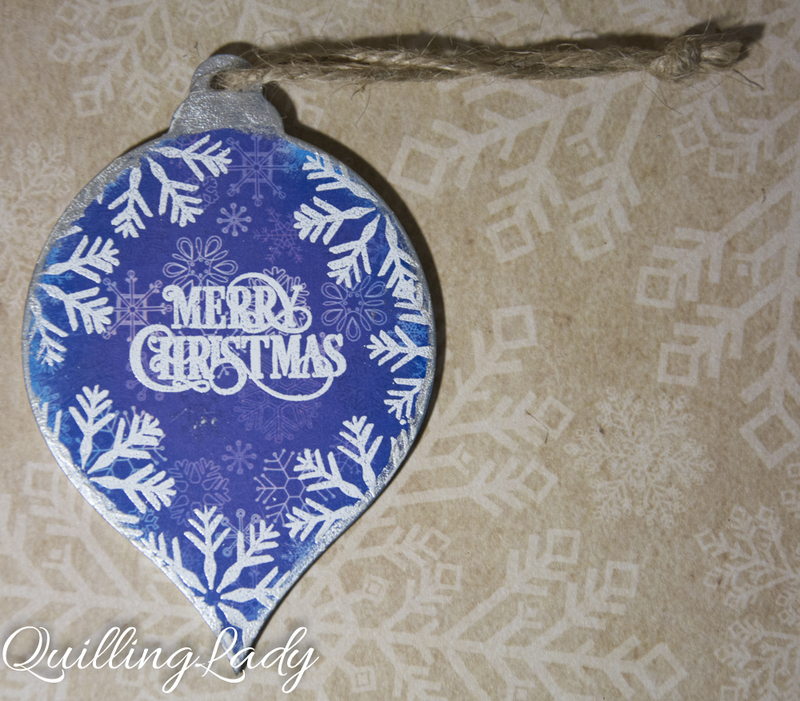 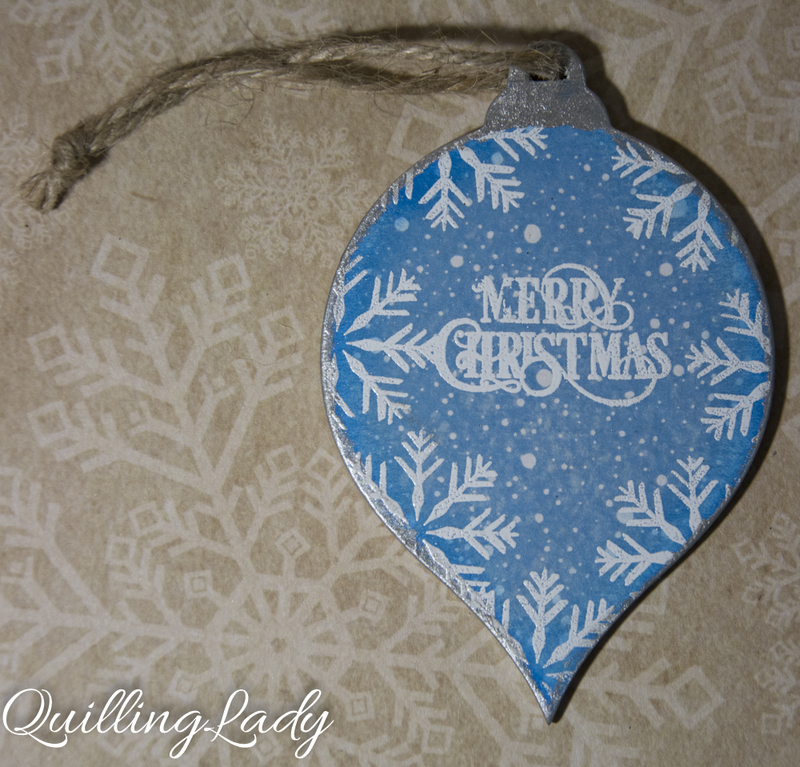 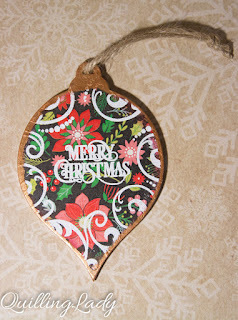 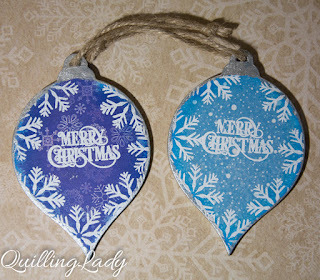 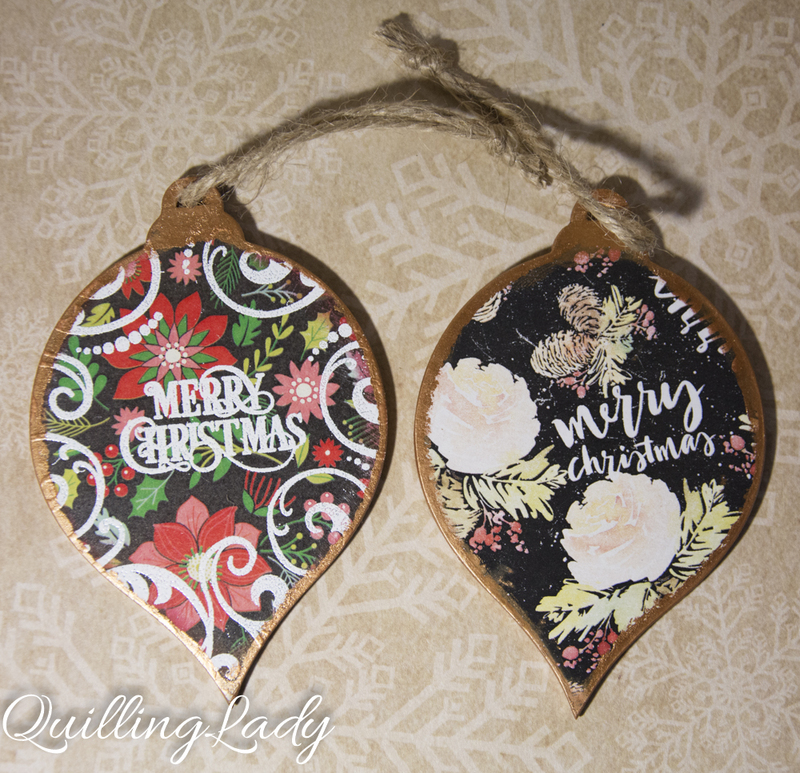 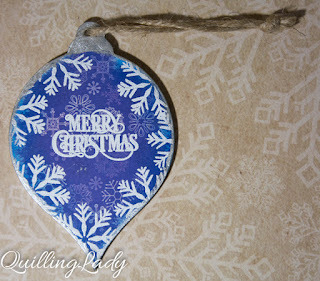 Another two small sets of wooden Christmas baubles. 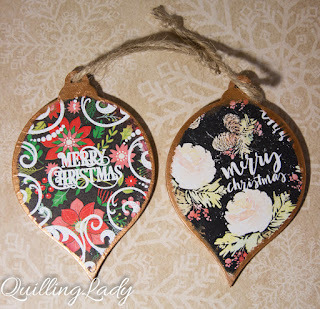 These are great love them. They look fab - so pretty!